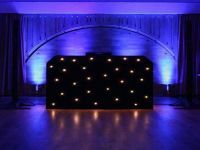 "Professional Mobile DJ Services "
Dj Simon Ryder of Devon pro dj is committed to ensuring your party is one to remember. Over 20 years experience, covering weddings to birthday parties. Required by many venues, Devon Pro DJ has a current PLI policy with Mobile DJ Network in the amount of £10 million. Also required by many venues, Devon Pro DJ has supplied satisfactory evidence of holding current PAT inspections of their equipment dated within the last 12 months. A Method Statement, outlining Devon Pro DJ&apos;s Health & Safety procedure for setting up disco equipment has not been supplied. 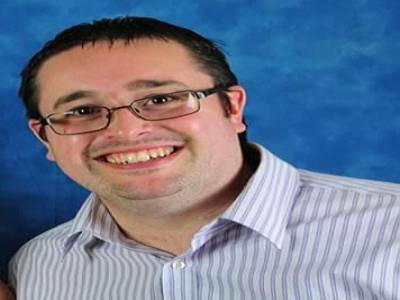 Why do people choose to book Devon Pro DJ? "Simon was brilliant . He agreed to DJ at very short notice, was timely, polite and professional. Song choices were great and everyone had a blast." If you are contacting Devon Pro DJ about an event, it's always a good idea to include the DATE, LOCATION, EVENT TYPE, AGE GROUP and TIMINGS to speed things up!